Develop and test your cloud apps offline. Enables a highly efficient dev&test loop. Deploy your application locally in Docker, within seconds. Huge cost savings for development teams of all sizes. No cloud infrastructure needed. Improve software quality through continuous integration. Stop rolling out untested changes. LocalStack provides an easy-to-use test/mocking framework for developing Cloud applications. It spins up a testing environment on your local machine that provides the same functionality and APIs as the real AWS cloud environment. Yes, that's true - you can run your Lambda functions, store data to DynamoDB tables, feed events through Kinesis streams, put your application behind an API Gateway, and much more. And all this happens on your local machine, without ever talking to the cloud. The diagram below illustrates the efficient dev/test and deployment pipeline enabled by LocalStack. Your application is developed entirely on the local developer machines. 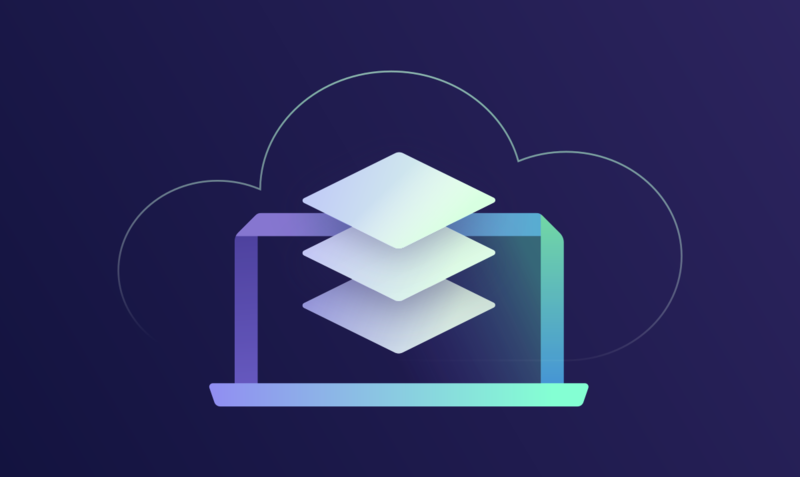 LocalStack provisions all required "cloud" resources in a local container. Once all tests are green, you flip the switch and the application can be seamlessly deployed to the real AWS cloud environment. Needless to say, this enables an extremely efficient development loop and team collaboration. No more tedious uploading of application code to run a quick test. No more dollars spent on expensive test resources on AWS! Our users love it. Check out the Github repository, or search on Twitter/Google to find out what people have to say about LocalStack. It's the modern way of developing cloud applications - we hope you're part of it! LocalStack is a very active project that is still under heavy development. This is the place where we will soon publish our roadmap. Please stay tuned. LocalStack comes in two flavors - as a free, open source Base Edition, and as a Pro Edition with extended features and support. See the table below for a comparison. We are strongly committed to our open source offering. Our philosophy is that today's best software is built by great people in an open collaboration, and therefore we will continue to contribute a majority of the features back to the Base Edition of LocalStack. If you are using LocalStack in your company (startup or enterprise), we only ask for a small contribution which helps support the future success and growth of the platform and its ecosystem. Get it now Stay Tuned! * This feature is still under development. An early version is available, and advanced power features will be added soon (see product roadmap). We'd love to get in touch with you. Please subscribe with your email to stay tuned for release notes and product updates. We promise never to send an excessive amount of emails (we hate spam, too).